Available in 20 oz. and 30 oz. 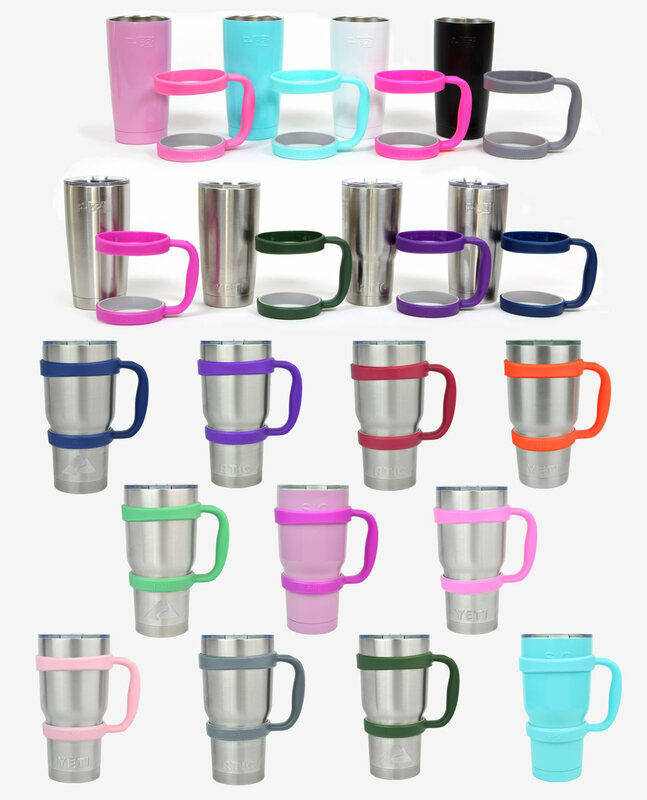 F-32 Cups is proud to offer premium drinkware Handles and Tumblers. Our Handles for 20 oz. and 30 oz. 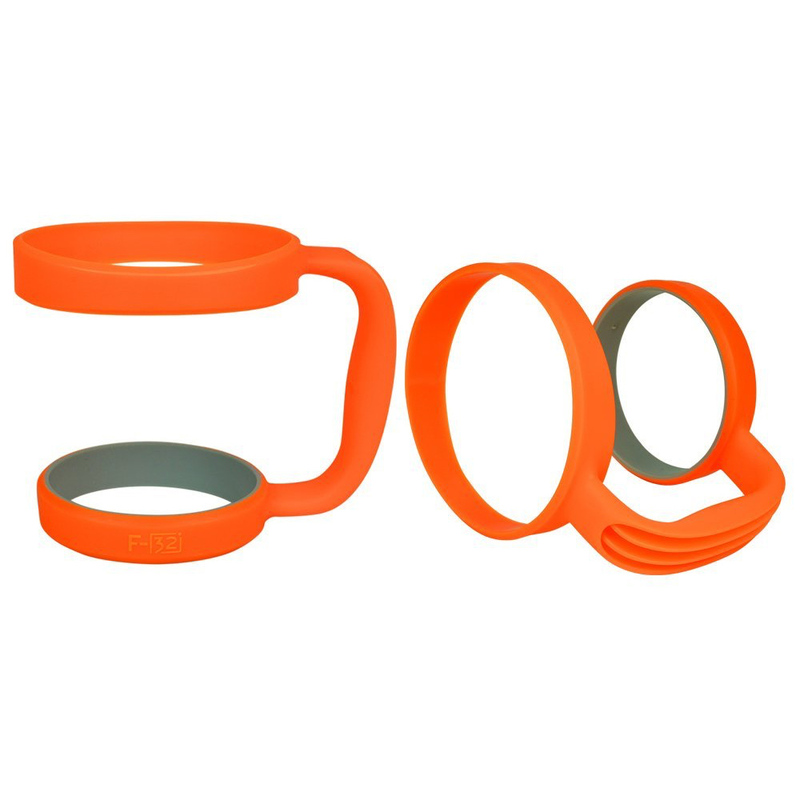 Tumblers are available in a variety of colors. 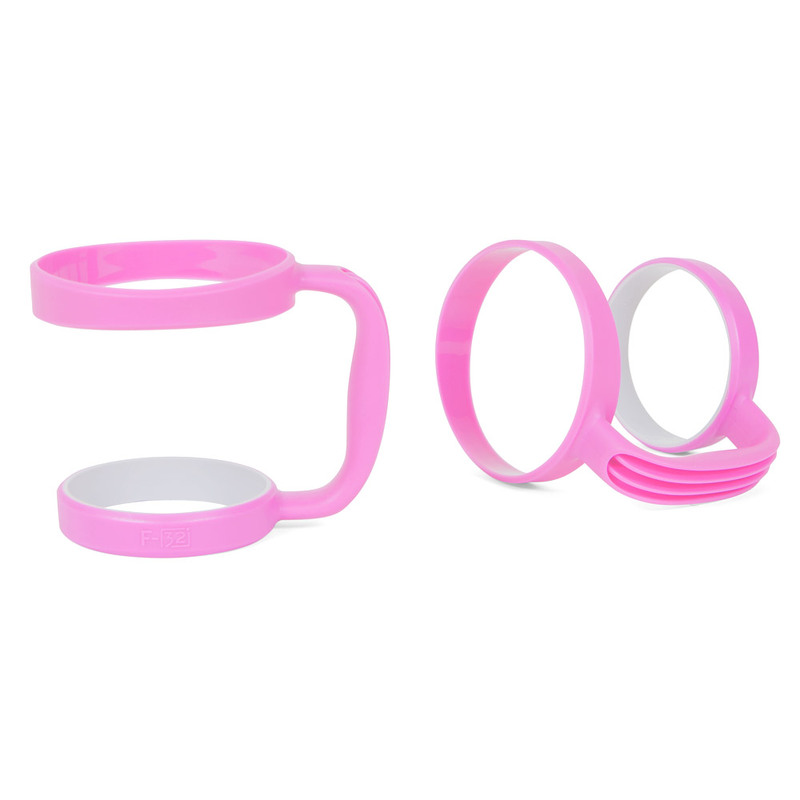 Our tumblers are also available in an assortment of colors. Mix and match with one or more to express your unique style. Shop our full line of F-32 products at our amazon.com store. We are people that live and love our active lifestyle. We take pride in our products and are happy to offer them as a way to contribute to the lives of other people that share our zest for life. There is rarely a time when we don’t have a Tumbler within arms reach. 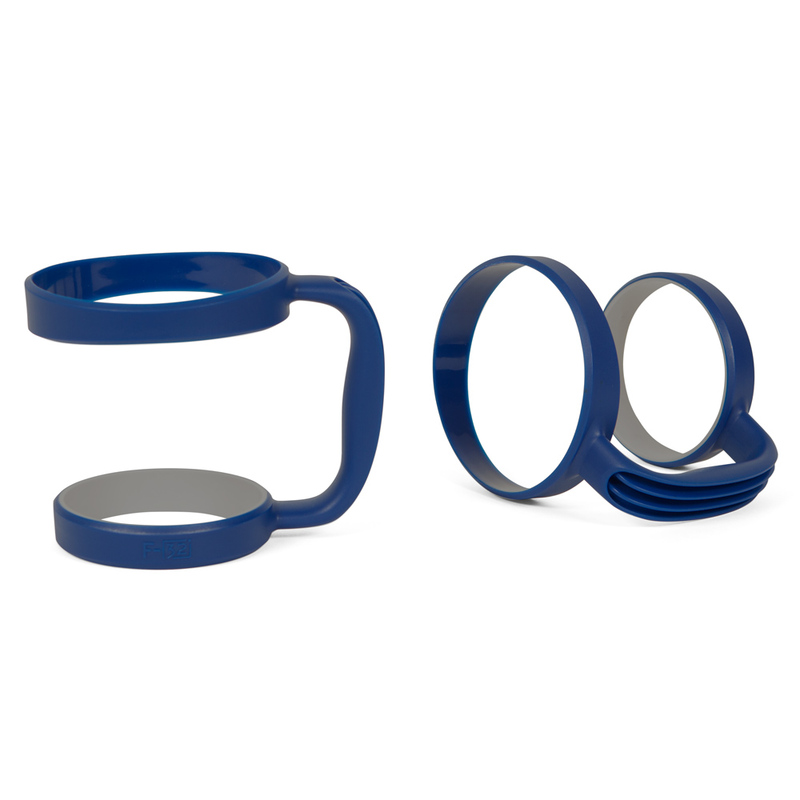 They are our beverage caddy that keeps are drink piping hot or icy cold. 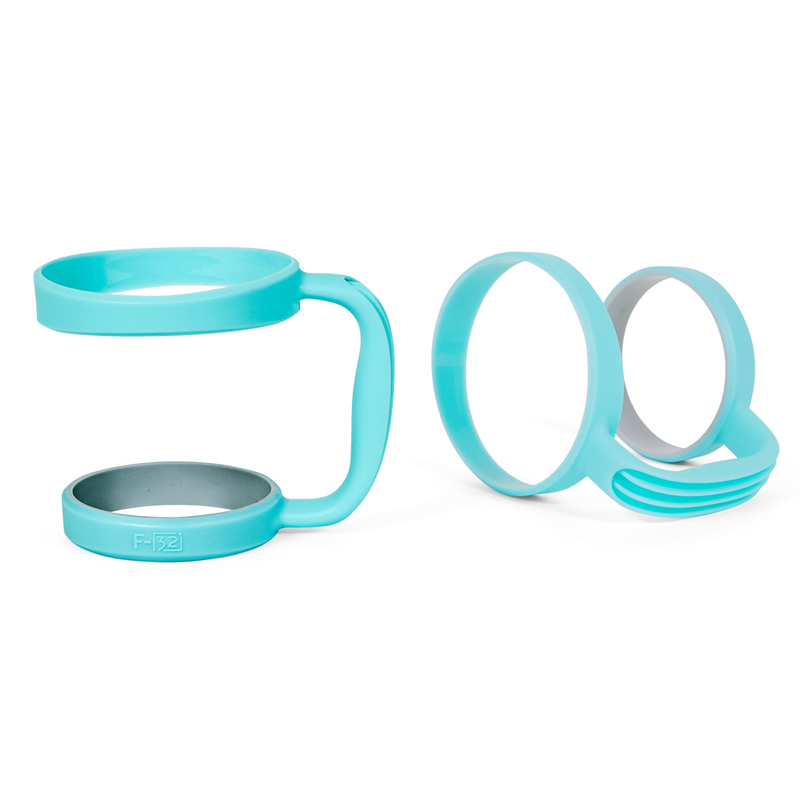 Our handles and cups are an expression of our love and relationship with our daily beverages. They are our way of sharing that love with you. Durable, convenient, attractive, sensible and just plain functional. That is how others have described F-32 Handles and Tumblers. We know that many things in life seem to slip and bump around without much control. 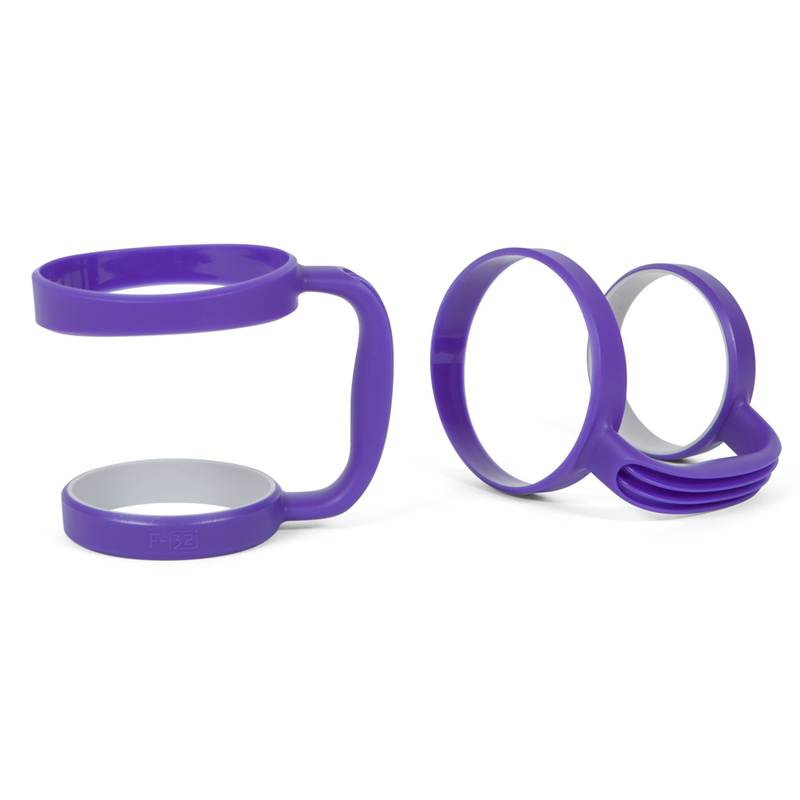 With our Handles and Cups you will always feel like you have a grip. FILL YOUR CUP AND BE SOCIAL! Keeps your drink hot for up to 8 hours. Your cold drinks will be icy cold for up to 24 hours. 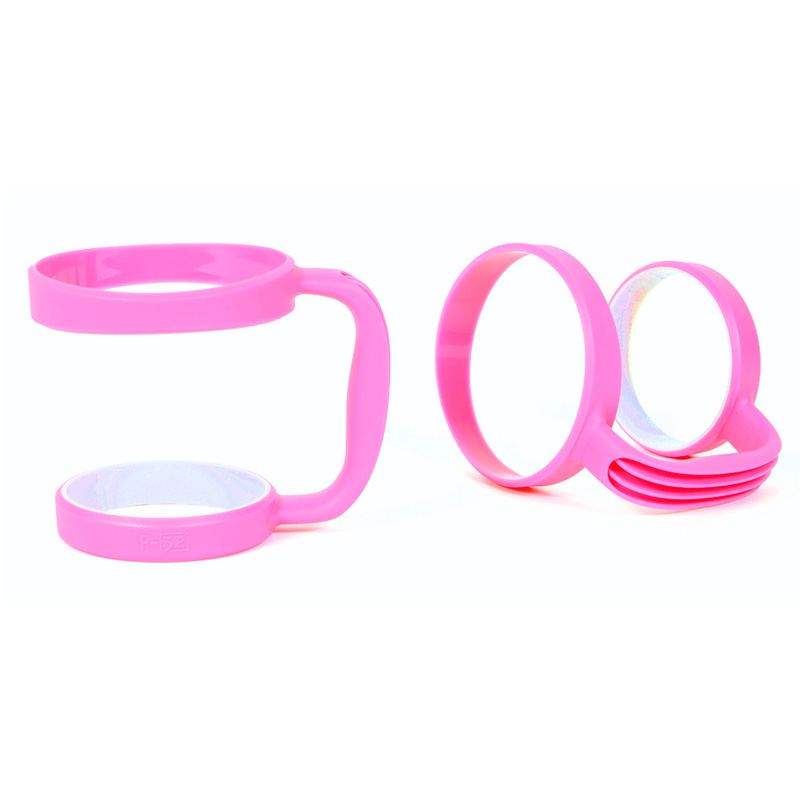 Our Tumblers and Handles have a lifetime warranty. Tell your friends about us on social media. High quality that you can feel in your hand. Not only are F-32 products a great value, they do an excellent job of working with your style and self expression. 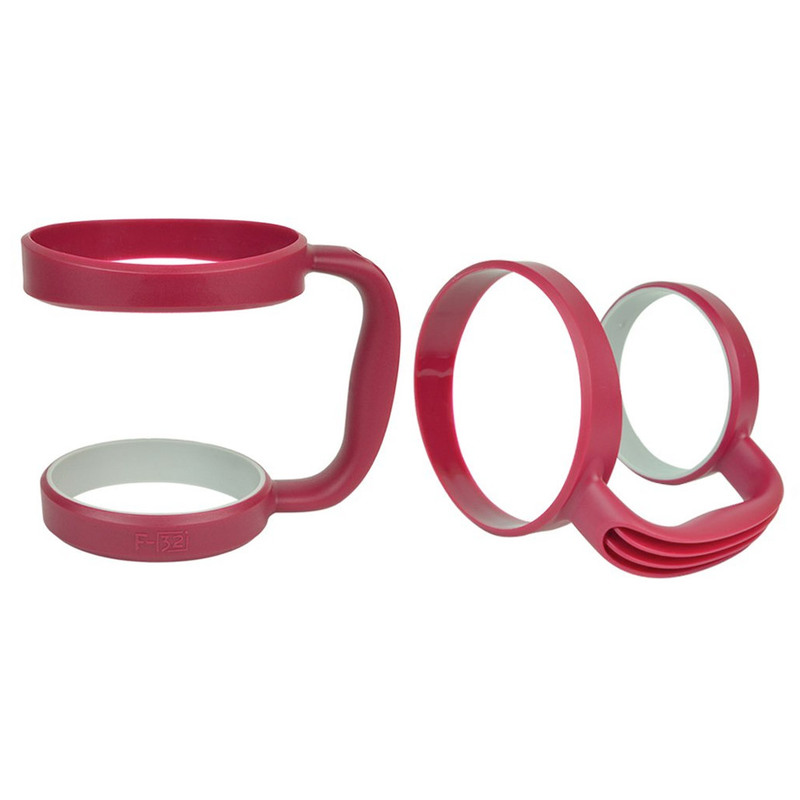 Available in multiple colors and fits, our Handles and Tumblers are sure to be noticed as your most practical accessory. Have a look at some of our most popular products below. 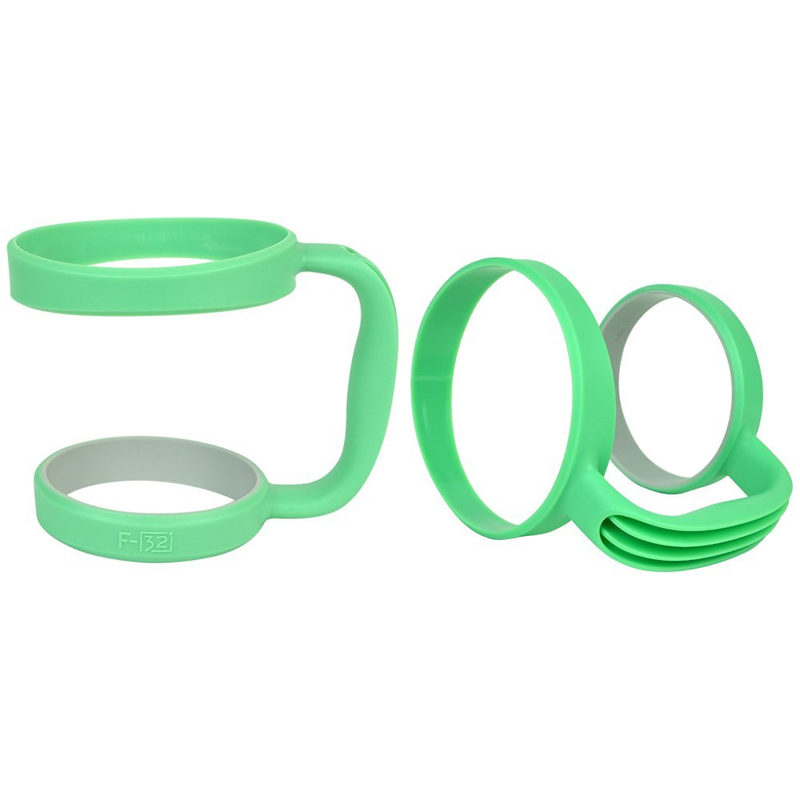 Then click on any of them to be re-directed to our amazon.com store to pick out your favorite color and fit. My Mama had to have the giant Yeti. She just loves being able to lift and haul around a barrel of sweet tea twice her size. This handle is great! I have a 30 oz. Rtic tumbler. It gets quite heavy when filled with lots of ice and water. 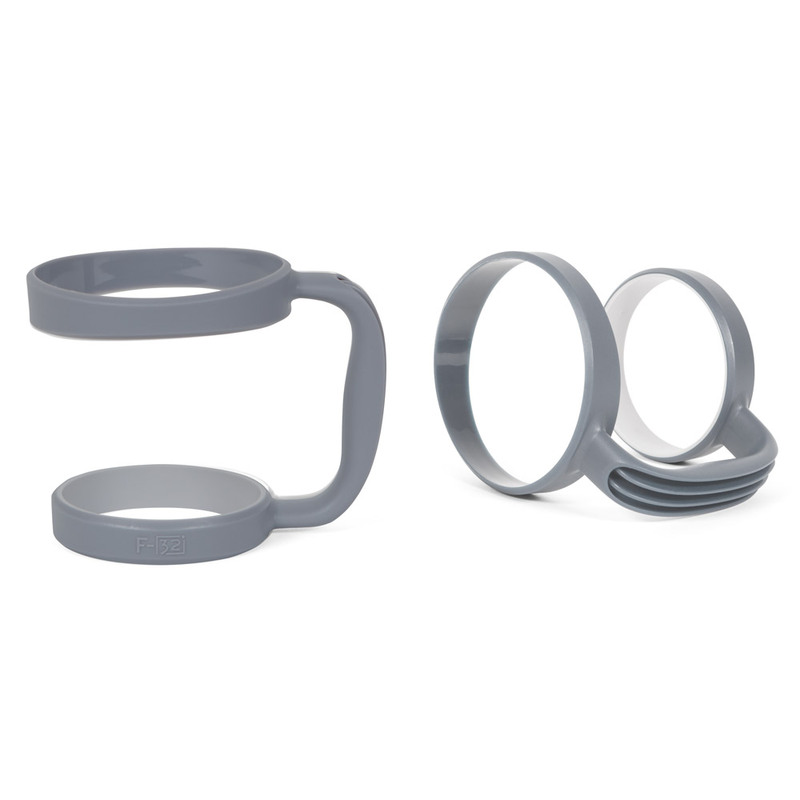 The handle works perfectly and makes carrying the tumbler much easier. I highly recommend this product! A MUST HAVE FOR YOUR TUMBLER!! This handle has made my cup much more usable. 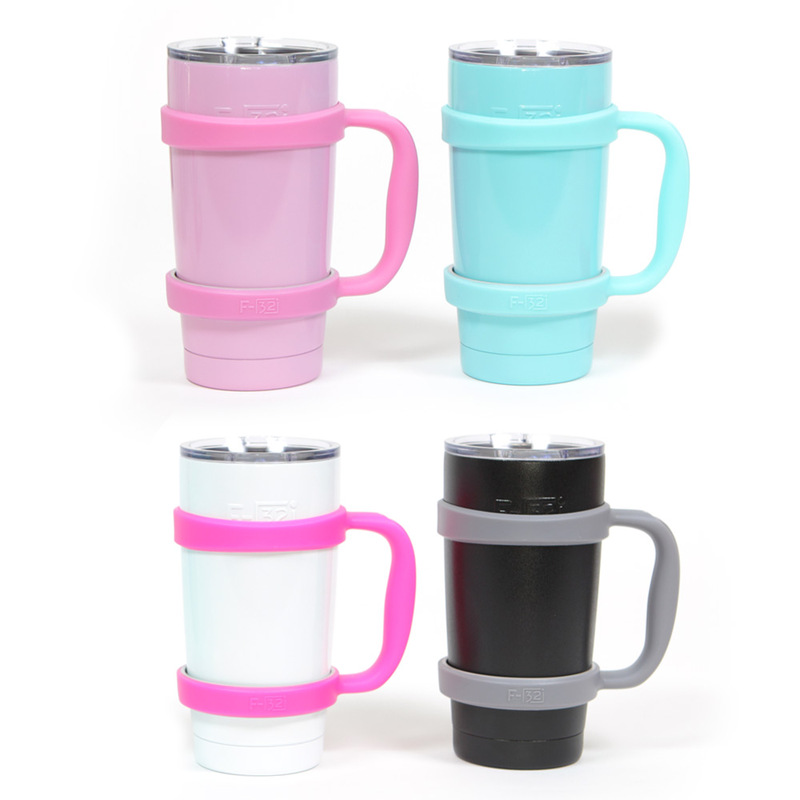 I love the color, and it does not slip on the cup. I would recommend the F-32 Color Handle to anyone with a 30 oz. stainless steel tumbler.